We're delighted to present an evening of live music and delicious cocktails courtesy of Ketel One. 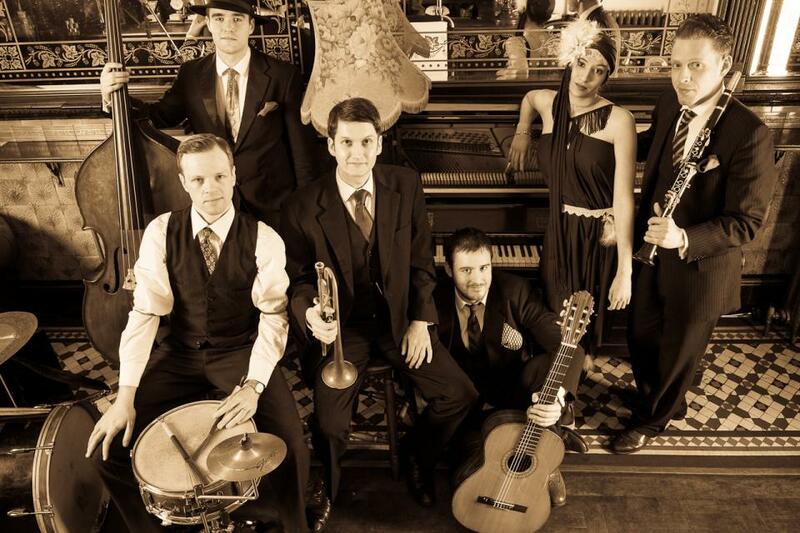 One of London's top vintage jazz bands, The Shirt Tail Stompers are heavily influenced by the great American band leaders and musicians of the 20s, 30s and 40s: Fats Waller, Fletcher Henderson, Wingy Manone and others. Performing as a duo, this London-based band are bringing swing music back into the mainstream with their own suave and raucous stamp. As a result of the generous support of Ketel One, we are also able to offer a special menu of cocktails at reduced prices featuring Ketel One all night along with free live music courtesy of the brand.